A condition that you've probably never heard of can wreck a child's health and self-esteem. 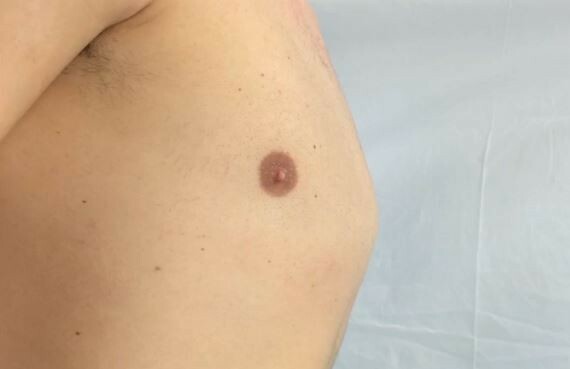 Pectus, or chest wall deformities, are fairly common. As many as one in 500 kids are born with it, which either causes the chest wall to appear sunken in or to protrude. As Jon Hansen shows us in tonight's Health Cast., when corrective braces don't work, there is a surgical solution.